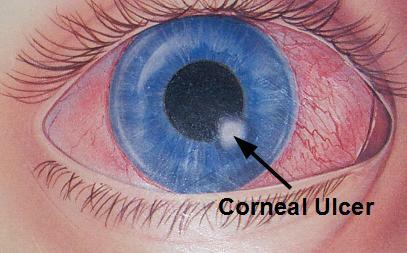 Corneal ulcer is the an open sore on the surface of the cornea. This eye disease is often found in contact lens users. There are many ways that contact lenses can injure the cornea due to its face-to-face proximity with the eyes. The cornea is the clear, dome-shaped covering over the colored part of the eye (iris). Other than protecting the eye, cornea is also responsible for refracting light that enters the eye to properly focus on the retina. If the cornea becomes inflamed due to infection or injury, an ulcer may develop. The ulcer, if left untreated, can develop into scars which can severely and permanently damage your vision. 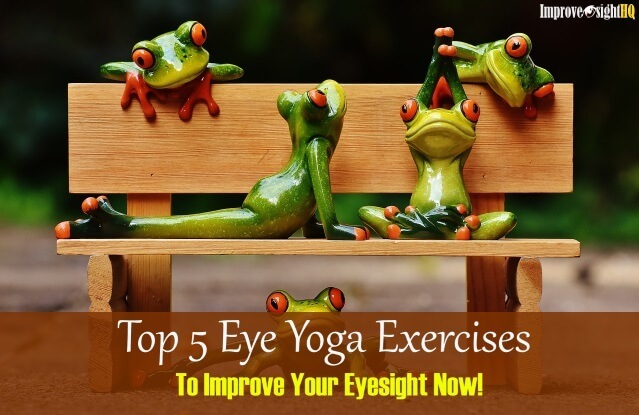 It can spread to other parts of your eye, causing glaucoma or cataracts, and may eventually result in blindness. Therefore ulcer of the cornea is a serious condition that must be treated promptly to avoid lasting vision problems. If you suspect that you are having corneal ulcers or observe any of the following symptoms, go to your eye doctor immediately. Most of them are caused by infections. 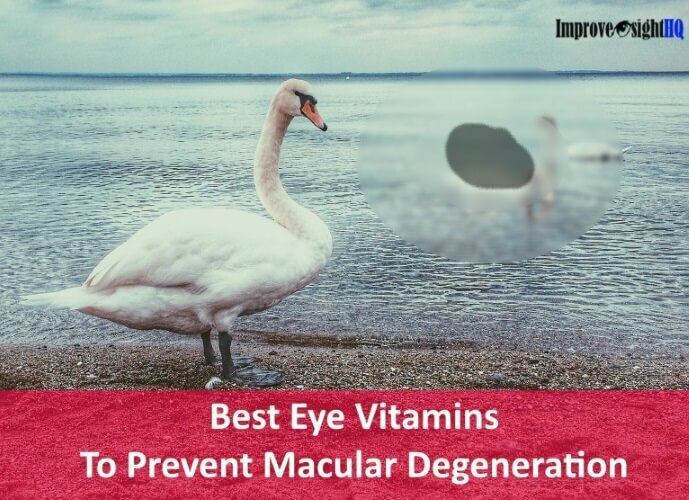 They can also be caused by eye injuries and dry eye. 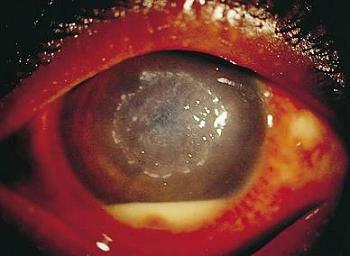 Also known as bacterial keratitis, is the most common cause of corneal ulcer. Contact lens users are particularly susceptible to this type corneal infection. 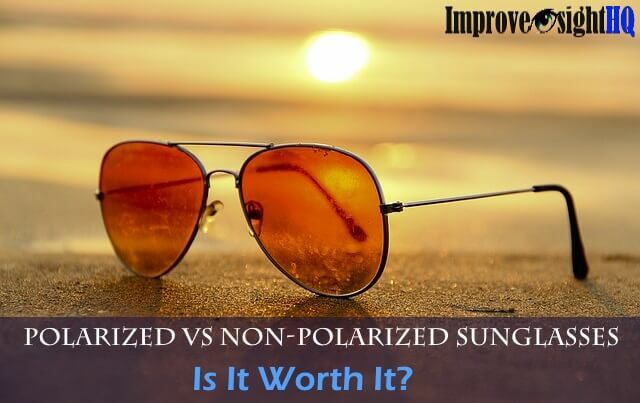 Especially people who are using extended-wear lenses (wear overnight). The constant contact between the lens and the corneal surface may create abrasion that creates a break in the surface of the cornea. Once a break occurs, bacteria can infect the tissue through the opening and create an ulcer. The likelihood of this occurrence increases dramatically with poor lens hygiene and/or long wearing time. Ulcer of the cornea can also be caused by viruses such as herpes simplex virus (causes cold sores) and varicella virus (causes shingles and chicken pox). You may get repeated attacked from herpes simplex virus if you are under stress, too much exposure to sunlight or experience any condition that impairs the immune system. In 2006, a fungal keratitis (inflammation of cornea by fungal) outbreak affected more than 150 Americans who worn contact lens. 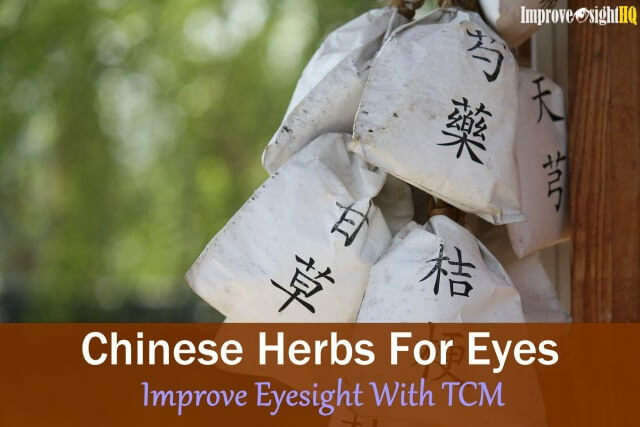 Most of them result into serious ulcer and at least 30 percent of them have to get an cornea transplant in order to regain their vision back. Similar cases had been documented in Singapore (35 serious cases), Malaysia and Hong Kong. Renu MoistureLoc (most popular brand before 2006) contact lens solution was associated with this terrible disaster. And subsequent researches found that fungi can resist disinfection of contact lens solution and apparently this brand can’t disinfect a fungus called the Fusarium fungus. Fusarium is commonly found in soil, in water, and on plants throughout the world, particularly in warmer climates. Once it infects your cornea, it will eat its way in. If not treated quickly, it will leave open scar and may or may not affect your vision depending on the position of the scar. 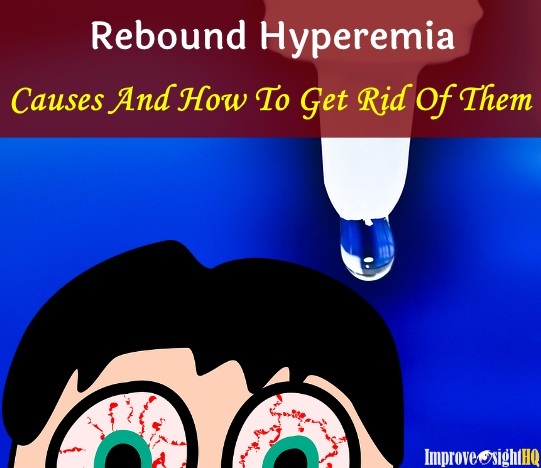 Fungal infections can also be caused by over usage of eye drops that contain steroids. 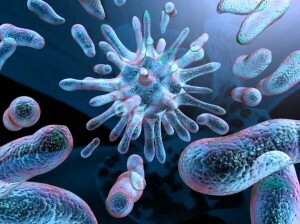 The most common form of parasitic infection is caused by an amoeba (single-celled living organism) called Acanthamoeba. Acanthamoea amoebas can be commonly found in water bodies such as sea, tap water, swimming pools, hot tubs and other water sources. When Acanthamoeba gets to the eye, it can form Acanthamoeba keratitis which can cause serious scarring of the cornea and permanent loss of vision. This is particularly true for contact lens users. In 2007, another brand of contact lens solution known as Complete MoisturePlus was called back from shelves. This solution is associated with the development of Acanthamoeba keratitis. The solution wasn’t able to disinfect Acanthamoeba and therefore increases the risks of wearers getting acanthamoeba keratitis when they place the contact lens which is infected with acanthamoeba in close contact with their eyes directly for long hours. Do note that contact lens wearers who fail to remove their lenses before swimming significantly increase their risk of getting infected with Acanthamoeba and get corneal ulcer. These tiny tears can be a result of direct trauma to the eyes or little things such as cuts from the fingernails and rubbing of eye when dirt is trapped between the contact lens. Burns can be caused by caustic chemicals found in workplace and home. The injuries create openings which allows bacteria to invade easily and cause serious ulcer. If you have dry eyes, the lack of tears can cause ulcers. That is because tears have germ-fighting properties and it lubricates your eye which reduces possibility of abrasions. Eyelid disorders such as ptosis and Bell's palsy can cause corneal ulcer as they may cause the cornea to dry out as the eyelid is unable to close properly.